The Persona 24/7 is a strong office chair that is built to endure the toughest work environments. Places like airports, hospitals and control rooms require around-the-clock service. 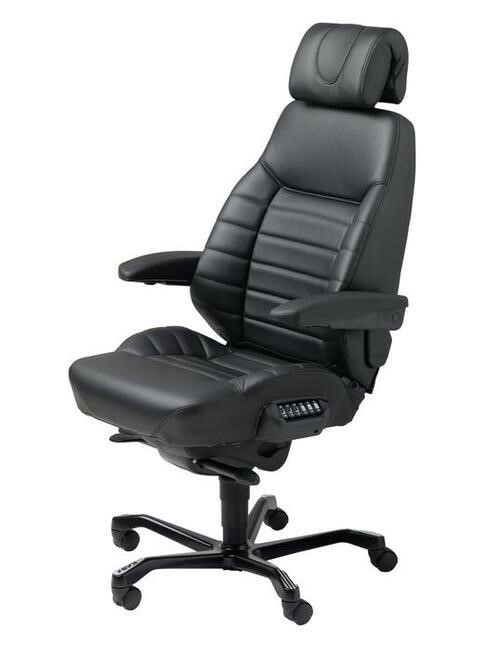 The Persona 24/7 allows for continued comfort and support in a multi-shift workplace. The Persona 24/7 is designed for comfort and durability. Built with a hardened steel base, you won’t have to worry about stability in tough work conditions. The chair can hold an impressive weight of 160 kg and comes with an AFRDI 142 Rated Load certification - an internationally recognised standard.